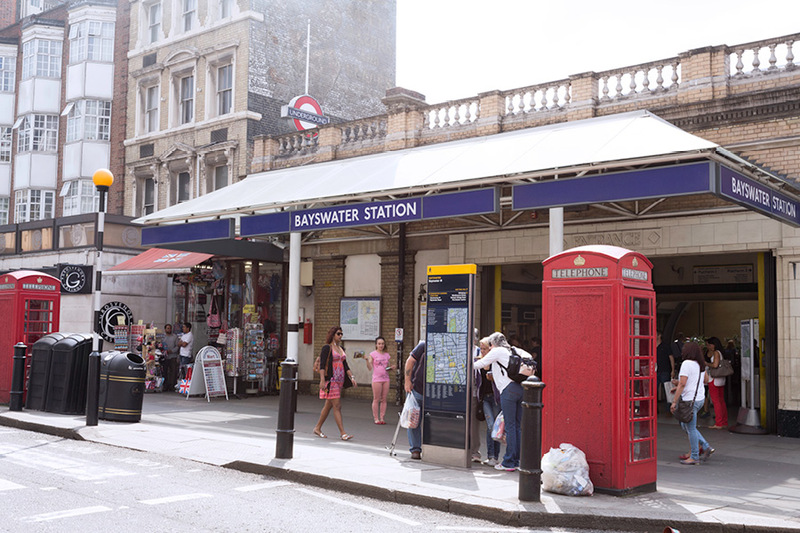 If you are looking for somewhere that is picturesque and has plenty to offer, then Bayswater could be the perfect place for you to live. Although it is bordered by both Notting Hill and Paddington station, you’ll find the student accommodation in Bayswater completely different. It is an area that has its own character, which really sets it apart from other areas. What’s more, despite being neighboured by Notting Hill, Bayswater is significantly more affordable. It is a picture-perfect place to live; many of the properties there have been adapted from original Georgian architecture and differ from the kind of student accommodation in other areas of London. What’s Life Like as a Student in the Bayswater Area? Bayswater offers so much for people to do, see and explore. There is plenty on offer by way of shops and restaurants, and if you’re looking for somewhere to get your miles in, you’ll find an array of parks and green spaces on offer. One of the best aspects of student life in one of our rented rooms is that from Beaumont House you have such easy access to other exciting areas of London. Bayswater is only a 9-minute walk down the road. So, if you are looking for student accommodation in Bayswater, why not consider Beaumont House for your student living? Our prime location allows you to experience all that is going on in London within walking distance.